When you think of Schnapps, peaches and peppermints may come to mind…maybe even a hangover. But Schnapps in Germany is far different than what we’re used to in the good ol’ U.S. of A. 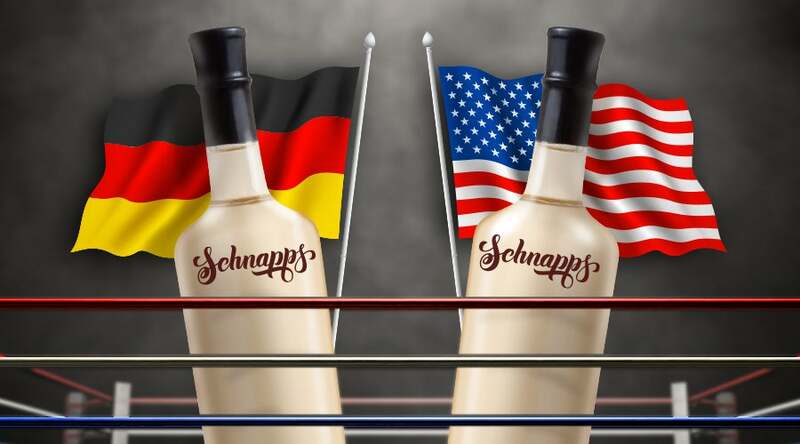 In its truest form, Schnapps is a distilled spirit made by fermenting fruit juices along with the base liquor. The result looks a lot like vodka. Not what you imagined, right? Here are some other facts that differentiate Germany’s satisfying spirit from America’s fruity favorite. Whether you like your Schnapps straight up or in a cocktail, Hofbrauhaus Las Vegas has it all.